In the fight against cancer, you are never alone with Northwestern Medicine. From diagnosis to treatment to recovery, you will be surrounded by a team of highly skilled professionals in state-of-the-art facilities. 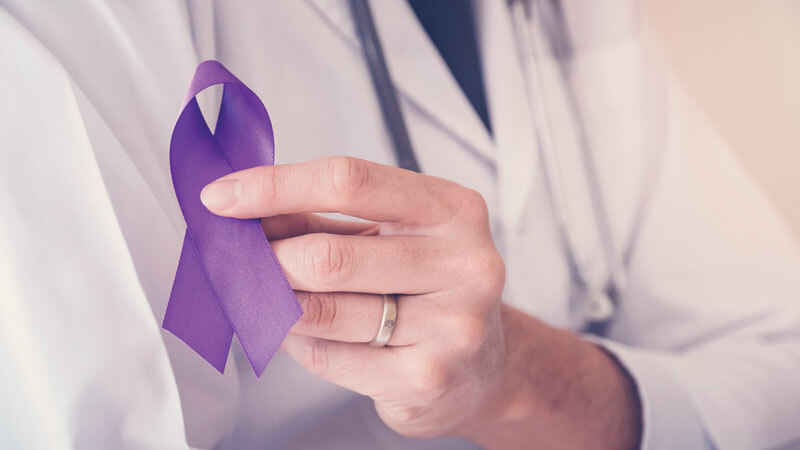 Northwestern Medicine’s cancer centers provide access to state-of-the art therapies and comprehensive cancer care offering leading-edge medical, surgical and radiation oncology treatment options, as well as access to specialized research, clinical trials and diagnostic services. Working in partnership with Robert H. Lurie Comprehensive Cancer Center of Northwestern University, Northwestern Memorial Hospital is proud to be ranked as one of the top 12 cancer programs in the country by U.S. News & World Report. Northwestern Memorial is ranked No. 1 in the Chicago metro region and Illinois for the seventh consecutive year, with 11 of its clinical specialties nationally ranked and three in the top 10. One of only 50 National Cancer Institutes* (NCI)-designated Comprehensive Cancer Centers in the nation. NCI is one of the anchors in the nation’s cancer research efforts to fight cancer. A founding member of the National Comprehensive Cancer Network (NCCN)* an alliance of 27 of the world’s leading cancer centers dedicated to quality, effectiveness, and efficiency of cancer care so that patients can live better lives. For more information or to schedule an appointment at the Robert H. Lurie Comprehensive Cancer Center, call 312.695.0990 (866.LURIE.CC). Northwestern Medicine’s cancer care centers in downtown Chicago, greater DeKalb county, western, northern and northwest suburbs bring multidisciplinary, board-certified surgical, radiation and medical oncologists together to patients with cancer. Highly specialized cancer care teams bring clinical expertise and leading research to patients throughout Chicago. Cancer Staging: What Is It? For more information or to request an appointment at the Robert H. Lurie Comprehensive Cancer Center, call 312.695.0990 (866.LURIE.CC). For more information or to request an appointment in the northern suburbs, please call 847.582.2134 (Lake Forest Hospital, Glenview Outpatient Center and Grayslake Outpatient Center). For more information or to request an appointment in Greater DeKalb County, contact the Northwestern Medicine Kishwaukee Hospital Cancer Center at 815.756.5255, Northwestern Medicine Valley West Hospital Cancer Center at 815.786.9197 or Northwestern Medicine Cancer Center Rochelle at 815.756.5255. For more information or to request an appointment in the northwest suburbs, contact the Northwestern Medicine McHenry Hospital Sage Cancer Center at 815.344.8000 or Northwestern Medicine Gavers Breast Center at 815.356.6149. Northwestern Medicine provides access to leading-edge AIDS-related cancer treatments coupled with compassionate care. Northwestern Medicine has specialists that diagnose and treat cancers of the blood. 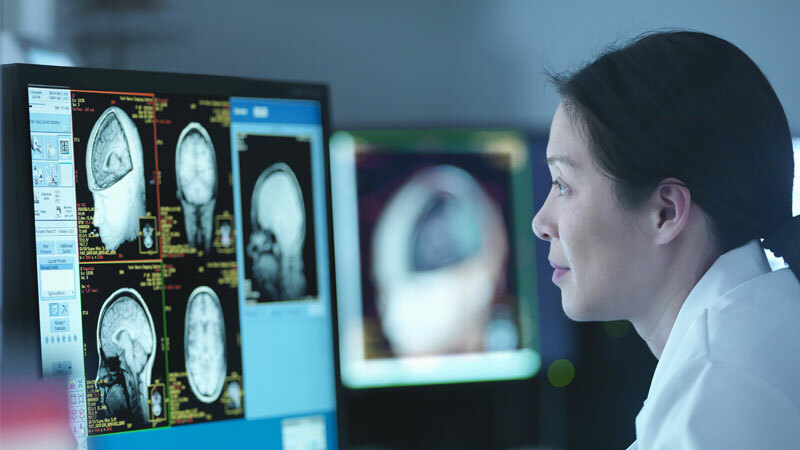 Northwestern Medicine offers comprehensive care and treatment for tumors of the brain and spine. At Northwestern Medicine, our mission is to be your partner in a lifelong journey of breast care. Our specialists are committed to providing advanced care for dermatologic cancers. Northwestern Medicine provides comprehensive care for gastrointestinal cancers. Northwestern Medicine provides leading expertise in the diagnosis, study and treatment of genitourinary cancers. Our gynecologic cancer specialists have expertise in early prevention and detection of gynecologic cancers. Our specialists are dedicated to treating benign and malignant tumors of the head and neck, as well as swallowing and speech problems. 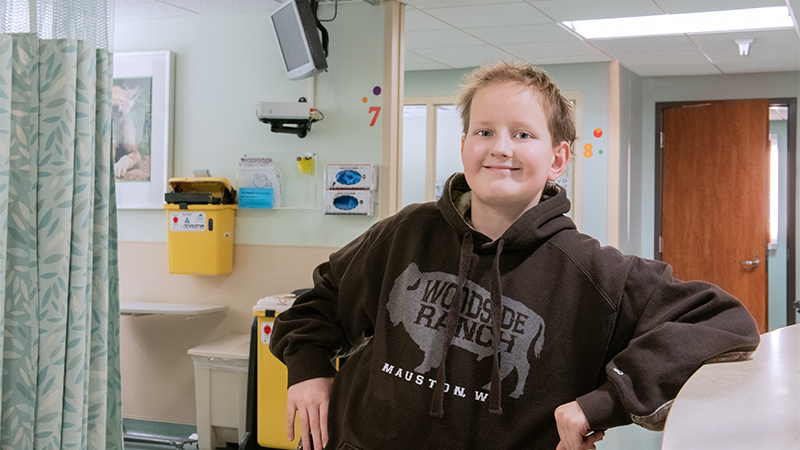 Northwestern Medicine offers specialty care for leukemia. Northwestern Medicine offers advanced treatments and procedures for patients with lung cancer. Northwestern Medicine offers comprehensive care and treatment for orthopaedic and rheumatologic cancers. Our pediatric hematologists/oncologists offer expertise to treat your child's disease and cope with the related emotional, social and developmental challenges. Northwestern Medicine uses a variety of progressive cancer treatments carefully selected for your specific type and stage of cancer. Our specialists use a personalized approach to develop a custom treatment plan that incorporates all of the potential treatments offered in every cancer discipline. Learn more about the Lurie Cancer Centers ranking given by the National Cancer Institute. The Lurie Cancer Center OncoSET precision medicine program is designed to provide personalized evaluations and customized treatment plans for not just cancer, but your cancer. The Robert H. Lurie Comprehensive Cancer Center of Northwestern University is committed to being a national leader in the battle to overcome cancer. The SPORE grant will focus on rapid research of treatment for glioblastoma, an aggressive brain cancer. Pancreatic cancer is so deadly because it causes few early symptoms. Read about symptoms, risks and treatments.